Celebrity Chef Michele Ragussis cooks for queerguru (again). 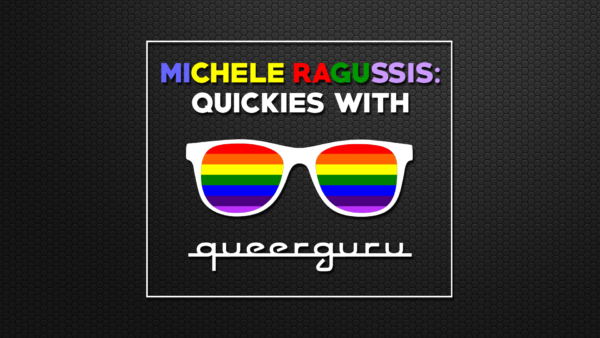 For our 5th episode of QUICKIES WITH QUEERGURU Food Network Chef Michele Ragussis cooked her favorite CRACK CAULIFLOWER (you’ll have to watch the video to see why it is called this). It may be her easiest and most delicious quickie to date. Food Network Star Chef Michele Ragussis who is now the Executive Chef at the Central House, in Provincetown’s Crown & Anchor chooses to cook her take of Tuna Tartar for a brand new series on PTV’s Channel 99 called Michele Ragussis : Quickies with Queerguru. Each episode over the summer Michele will show us how to eat delicious foods without having to spend too much time in the kitchen ….. as everybody in P.Town (and elsewhere) always loves a quickie. Be sure to check back here, or sign on at www.queerguru.com, so you don’t miss a single episode. 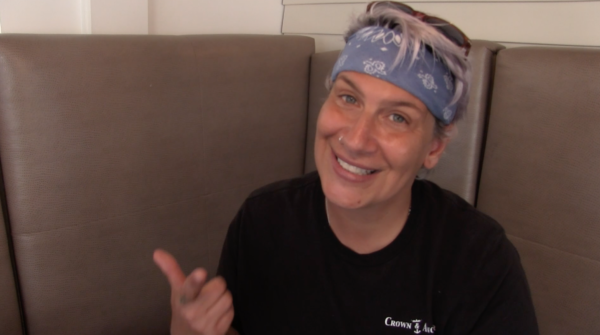 queerguru is back in the kitchens of Central House at The Crown Provincetown MA with Executive Chef Michele Ragussis for our second episode of QUICKIES with QUEERGURU. This week Michele tells us the secret of making Mexican Shrimp Cocktail one of the hot new menu items she is serving up right now , and which takes all of 20 minutes to make.